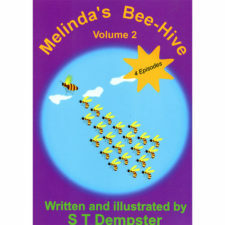 The world of the honey bee is complex with many organisms living in, on, or around the bee and its young. The Honey Bee Around and About is a beautifully illustrated book Celia Davis explores the world of the bee and also the plants on which it depends for its food and the food itself. Within its pages the serious beekeeper will find much information that is otherwise scattered over many volumes. – Karl Showler, Honorary President of Bee Craft Ltd. 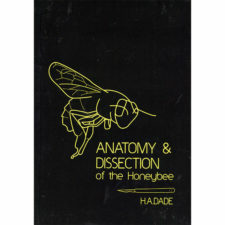 This is a companion volume to Celia’s first book The Honey Bee Inside Out which covered the anatomy and physiology of the honey bee. The Honey Bee Around and About begins by looking at the origin of honey bees and continues with a description of the different subspecies. 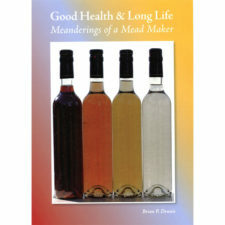 Disease is often a neglected topic but it is an important factor for the beekeeper to bear in mind. Celia details the major diseases affecting honey bees as well as other pests including the mite, Varroa Destructor. 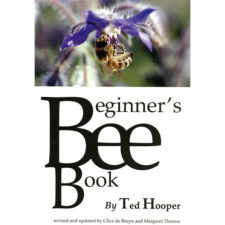 The honey bee’s major function is as a pollinator of flowers both in agriculture and the wider environment and the final chapters look at the relationship between bees and flowers and the resultant products of the hive. Also included are an appendix giving the background to scientific terminology a wide-ranging glossary including phonetic spellings and suggestions for further reading. 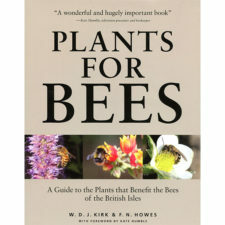 This is a book that will inform anybody who is interested in this fascinating insect. 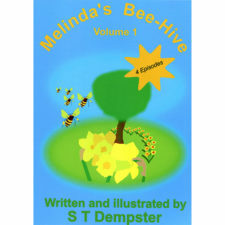 It is based on the examination modules set by the British Beekeepers’ Association but this text will prove interesting for anyone wanting to know more about our honey bees. The book concludes with a glossary including phonetic spelling and suggestions for further reading. 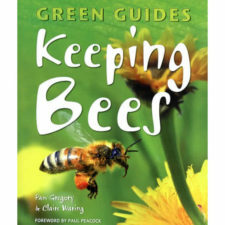 It is a book anyone wanting to know more about our fascinating honey bees as well as those studying for the British Beekeepers’ Association examination modules. 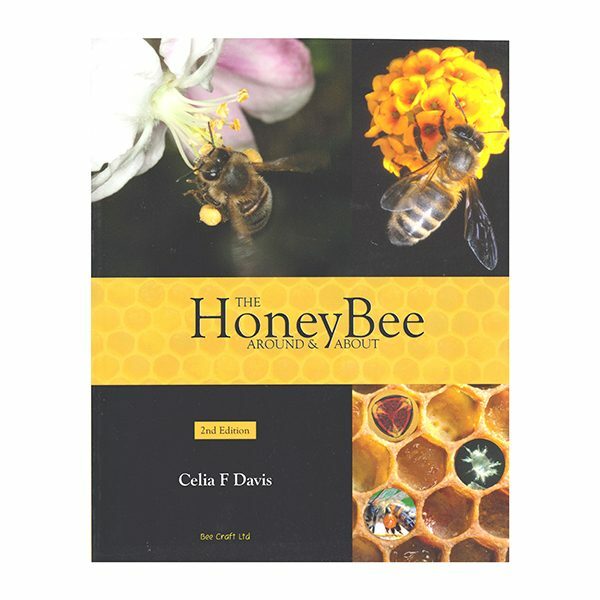 A companion volume to The Honey Bee Inside Out, Celia Davis deals with the origin of honey bees and their different sub species. 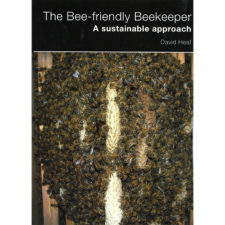 There are major sections on bee diseases & pests. A must for examination candidates.